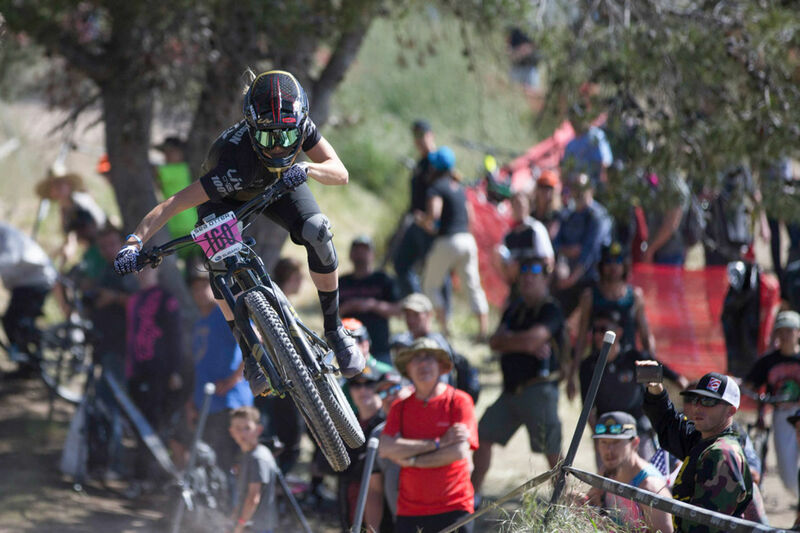 fully women’s-specific, meaning it has a frame geometry, composite layup and shock tuning created for women by women. 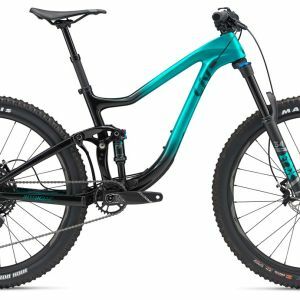 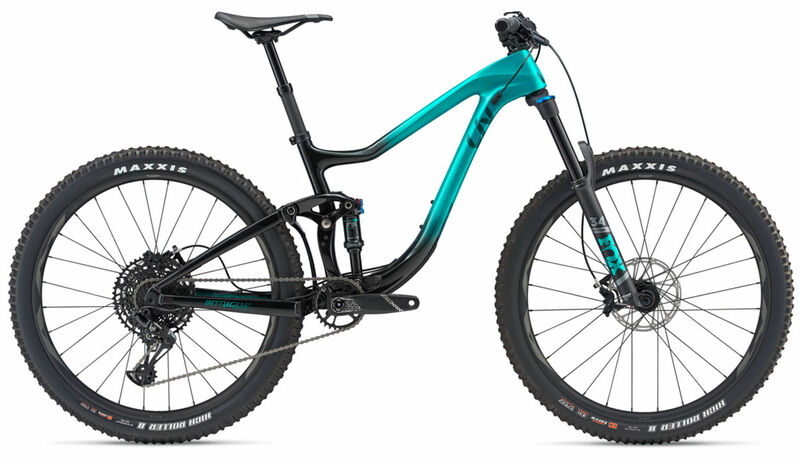 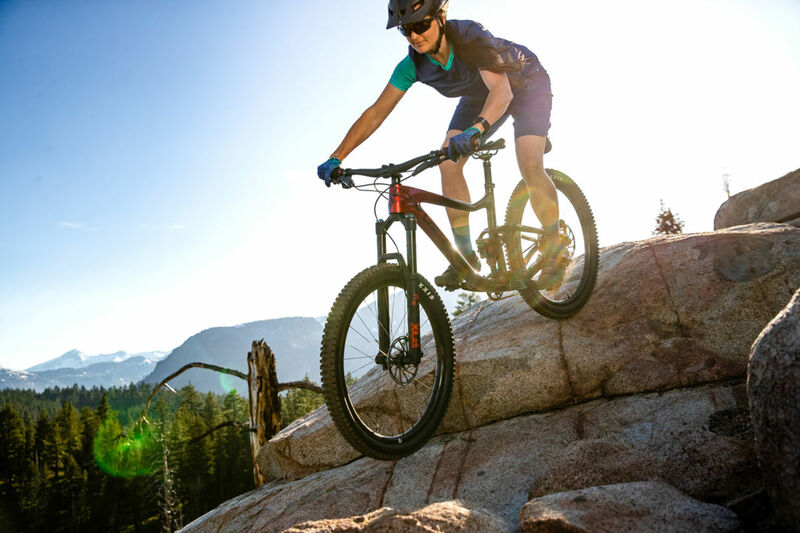 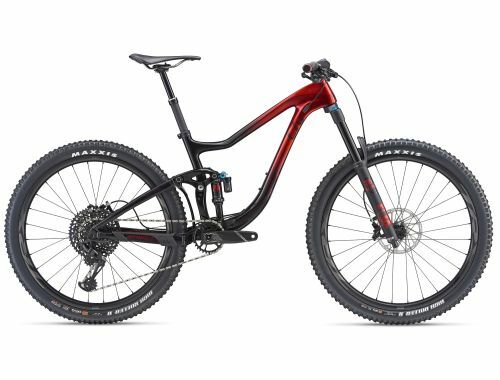 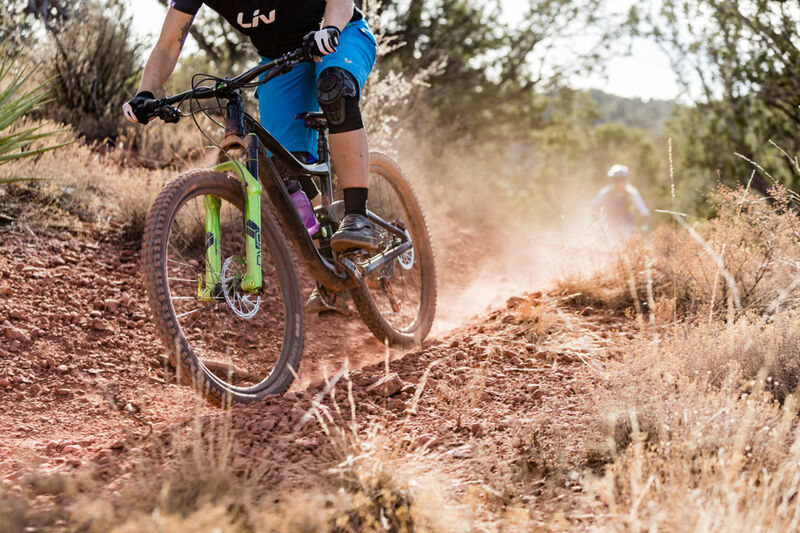 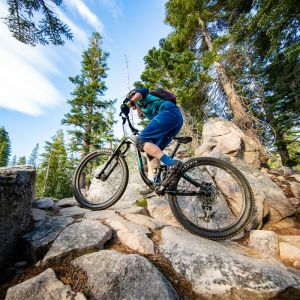 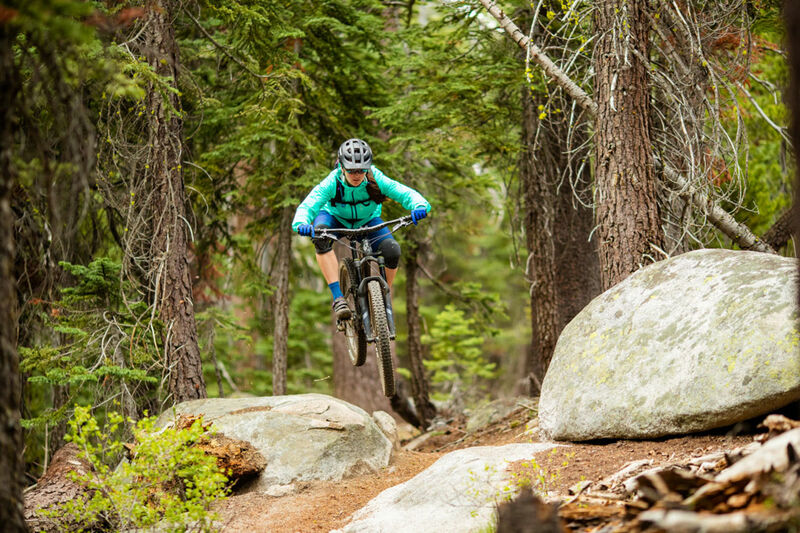 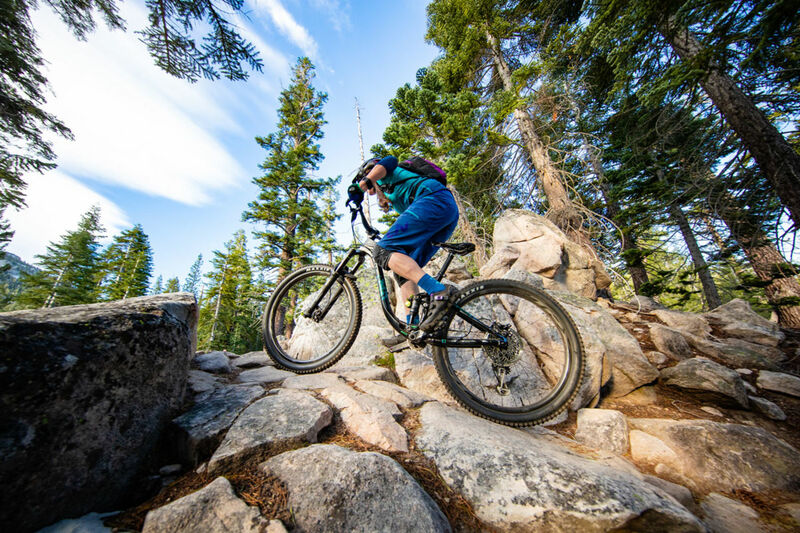 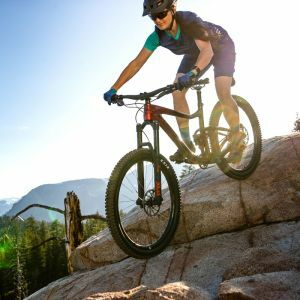 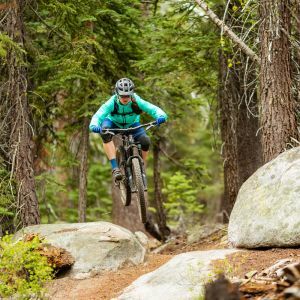 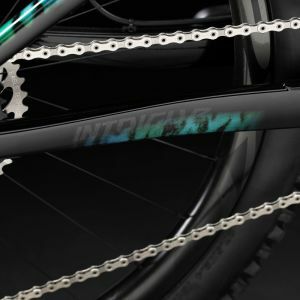 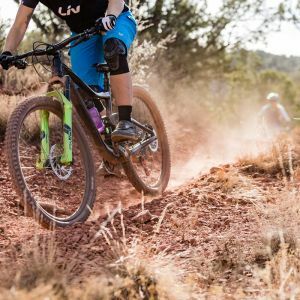 With improved pedaling efficiency and an aggressive trail riding position, including lengthened top tube and shortened stem, the Intrigue is eager to encounter edge and beyond. 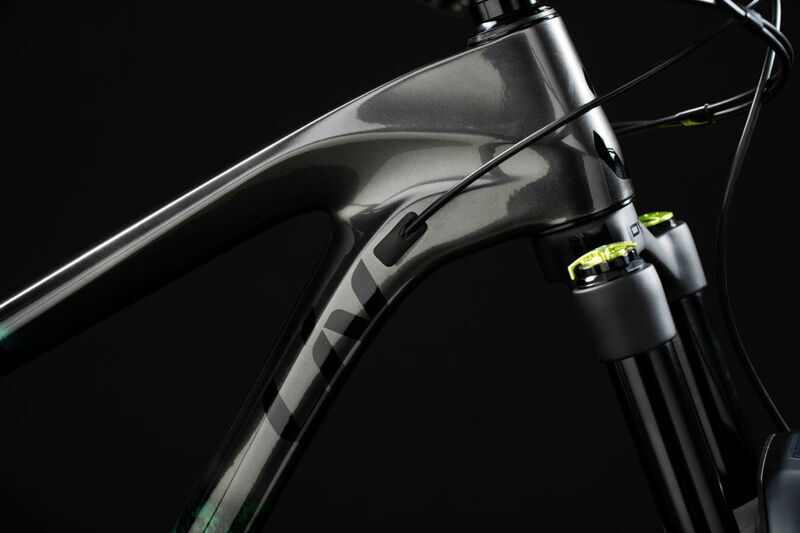 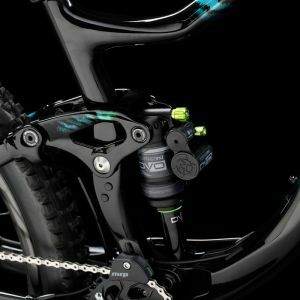 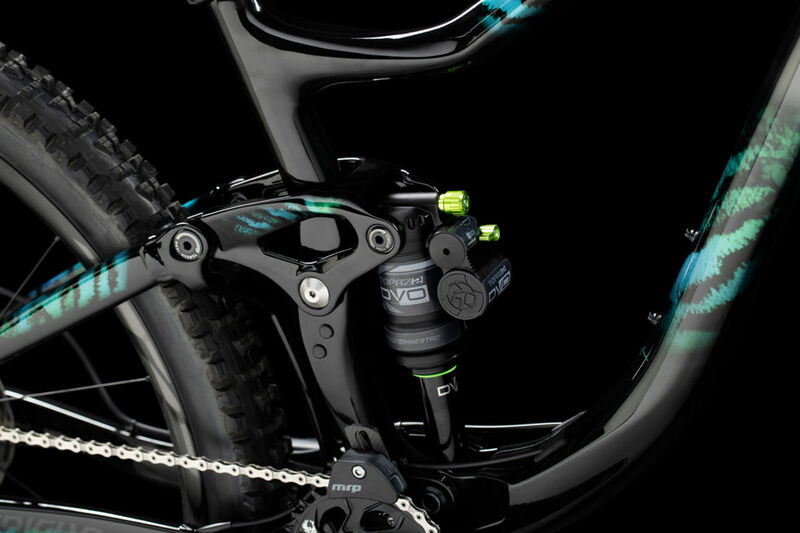 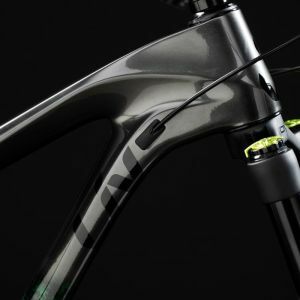 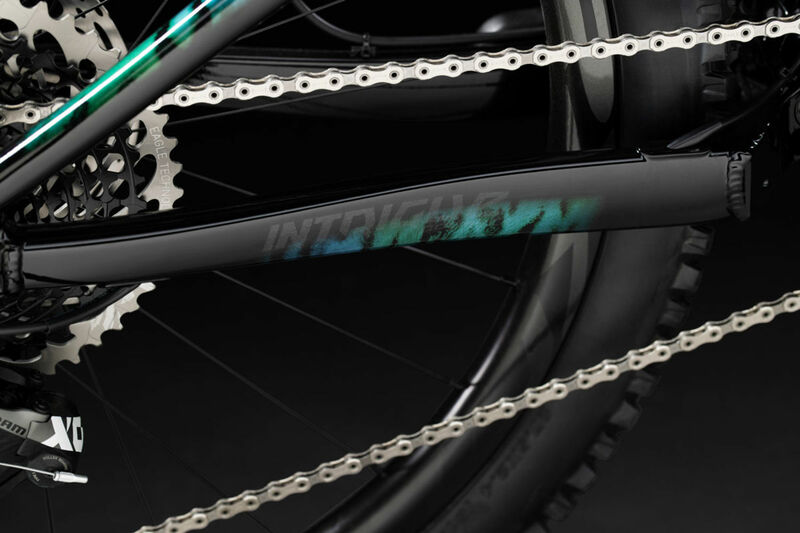 Intrigue is complete with sleek internal cable routing and side pull front derailleur compatibility.